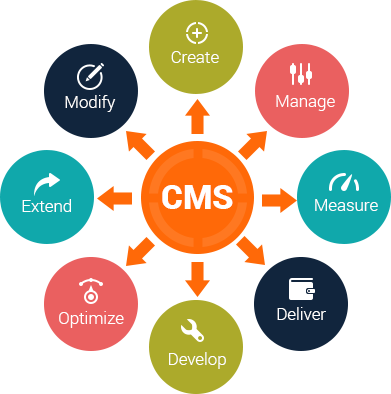 A Content Management System Allows you to update your own website without any special programs or knowledge of web design, Html, or PHP. Using a Content Management System is almost as simple as using a word processor which means you can update your sites pages yourself by putting in or replacing text, add videos or even music. Content Management Systems vary in complexity and can do very simple tasks like word processing to manipulating databases. Basically your Content Management System can do almost anything you require it to do and Funky Figs web design and development team can advise you on the best Content Management system to use, based on your requirements. Google and other search engines love fresh content, if you can keep your content fresh it is going to improve your sites rankings which will attract more visitors and increase your sales and customer/client base. Easy to update your own websites pages. Update your own content and keep it fresh. No specialist software needed to update your content. You don`t need any more support on your website as you can make the changes yourself if you want, if not then we are always here to help. We provide training on how to do updates to your website. To find out how we can help you utilise the power of having a content management system for your current or new website please contact us and one of our web designers will be in touch to discuss how we can help.